Use the following assets sharing the key message of the Call for Code, and encourage your organization’s participation. 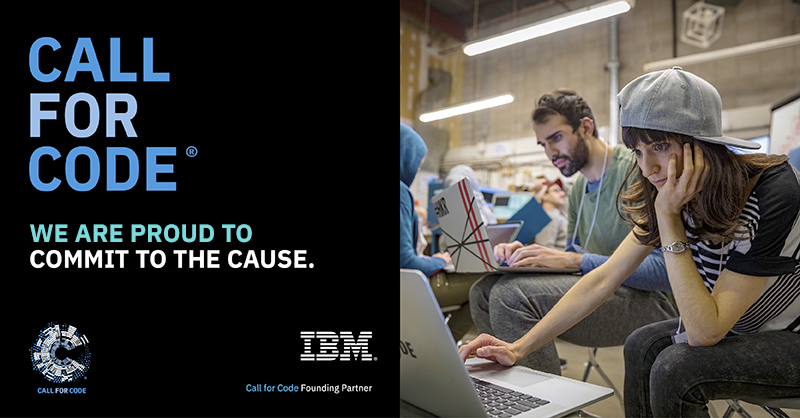 Build interest in the Call for Code, present this overview to your organization. Sample email sent to organization’s employees introducing Call for Code with instructions on signing up. Sample email sent to organization’s employees with educational resources. Sample email sent to organization’s participants encouraging teams to submit projects as the deadline approaches. Sample email sent to organization’s submitters thanking them for submitting projects. Print-ready postcard promoting Call for Code. Print-ready table card promoting Call for Code. Image for sharing with social networks when announcing participation in Call for Code.